—Brian Shawver, author of Aftermath and The Language of Fiction. —Frank Higgins, playwright, author of Black Pearl Sings. —Denise Low, 2007-2009 Poet Laureate of Kansas, author of Melange Block and Jackalope. —Whitney Terrell, author of The Good Lieutenant. —Dr. Suzette A. Haughton, senior lecturer of international relations and security studies, Department of Government, The University of the West Indies, Mona Campus. —Stephen Williams, Commissioner of Police, Trinidad and Tobago Police Service. Many individuals have yearned to hear the voices of the often voiceless police leaders in the Caribbean. With this in mind, two controversial topics, policing and the death penalty, are skillfully interwoven into one book in order to respond to this lacuna in the region. The book carries you through a disparate range of emotions, thoughts, frustrations, successes and views as espoused by police leaders throughout the Caribbean. The book is a riveting read that will quench readers’ thirst for knowledge on the death penalty and policing as viewed through the lens of police practitioners. This book is a must read for students of criminology, law, police sciences as well as man on the street and is a great opportunity to listen to the voices of Caribbean police leaders as they bare it all for the readers. 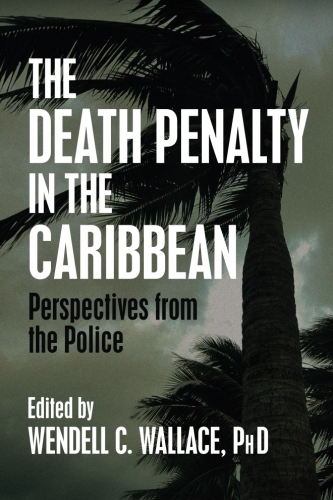 If you are interested in understanding the challenges faced by police officers, crime prevention and reduction strategies and the efficacy of the death penalty in the Caribbean, then this is a book for you. Dr. Wendell C. Wallace is a Criminologist, Barrister and a Certified Mediator who also has over 15 years of progressive policing experience. These unique qualifications have placed him in a prime position to deliberate on the myriad of crime related issues such as the Death Penalty, obstacles to policing and crime prevention and reduction strategies that confront Caribbean countries and their police departments. 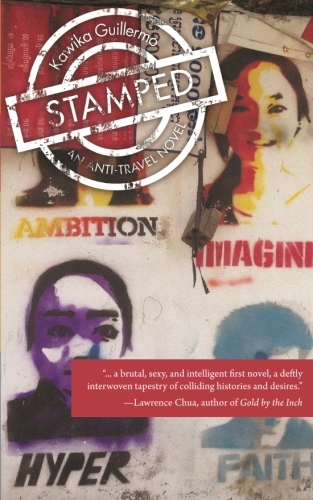 Kawika Guillermo moves and writes throughout Asia and North America, usually embarking from his station in Hong Kong. This is his first novel. 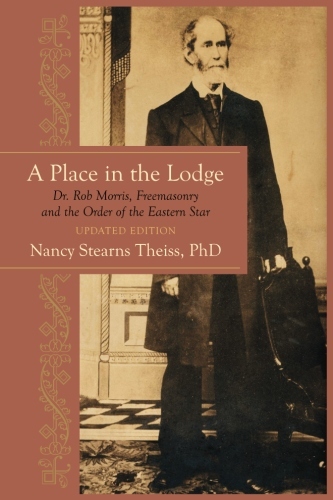 Ridiculed as “petticoat masonry,” critics of the Order of the Eastern Star did not deter Rob Morris’ goal to establish a Masonic organization that included women as members. As Rob Morris (1818-1888) came “into the light,” he donned his Masonic apron and carried the ideals of Freemasonry through a despairing time of American history. His voluminous writing on Freemasonry and his ability to pen poems that celebrated occasions or honored the deceased earned him the title of Poet Laureate of Freemasonry in the 19th Century. An obscure figure in American history, Morris changed the world of Freemasonry making it one of the largest fraternal organizations in the world today. This book is a revised edition in the celebration of Rob Morris’ 200th year birthday, born July 31, 1818. It is based on a collection of family letters about Rob Morris’ journey in the world of Freemasonry that took him across the continents. In this revised edition, there are more letters, details about his literary contributions and images. Modern Freemasonry emerged in Britain after 1700 as a prominent fixture in both British communal and social life. It combined earlier stonemason customs and methods of organization with the popular passion for clubs and societies. Some mocked Masonic lodges and their rituals, but they were an accepted feature on the social scene, given that they avoided political and religious discussion and swore loyalty to the existing regime. The French Revolution, however, caused a severe backlash against the masons in Britain and Europe. Despite its commitment to the establishment, Freemasonry came under suspicion. By the 1790s, lodges were viewed as convenient vehicles for radical groups to pursue covert revolutionary activities. As a result, legislation was passed which attempted to regulate these societies and eradicate any traces of secrecy. 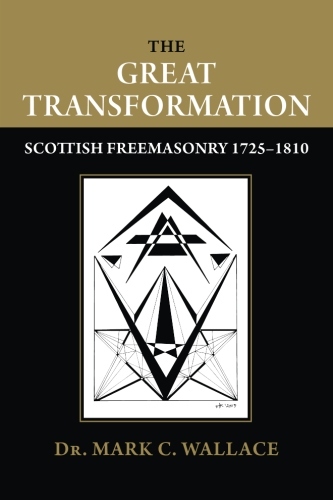 This book examines the structure, nature, and characteristics of Scottish Freemasonry in its wider British and European contexts between the years 1725 and 1810. The Enlightenment effectively crafted the modern mason and propelled Freemasonry into a new era marked by growing membership and the creation of the Grand Lodge of Scotland, with the institution becoming part of the contemporary fashion for associated activity. Dr. Mark C. Wallace is an Associate Professor of History at Lyon College. 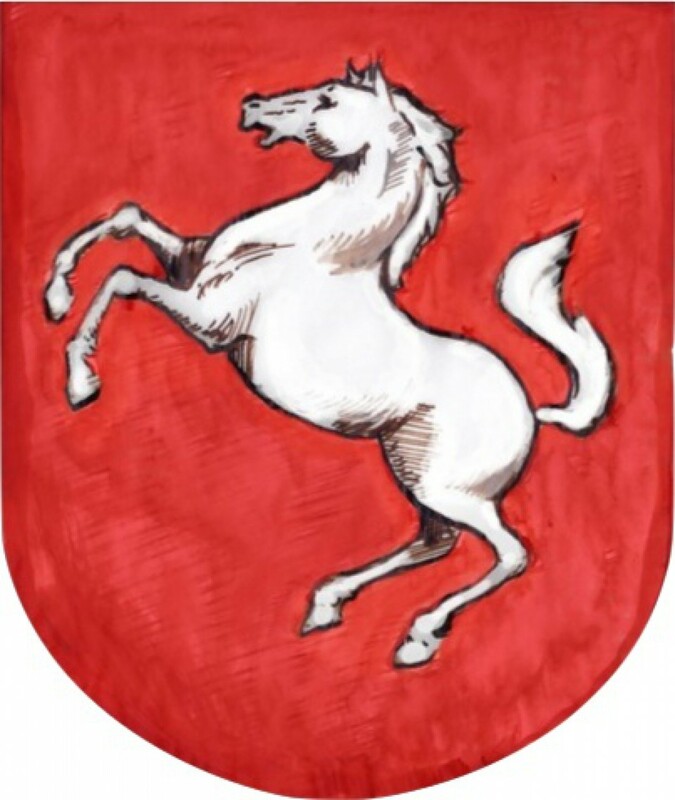 He teaches British and Scottish history, including British Imperialism, British cultural, social, and intellectual history from the fifteenth century to the present, and the Scottish Enlightenment. A former Visiting Research Fellow at the Institute for Advanced Studies in the Humanities at the University of Edinburgh, he has written extensively on Scottish Freemasonry and eighteenth-century Scottish clubs and societies. 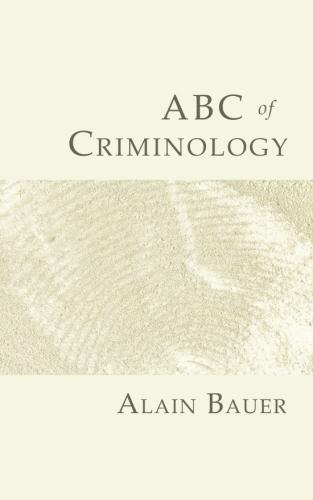 There is no society known where a more or less developed criminality is not found under different forms. No people exists whose morality is not daily infringed upon. We must therefore call crime necessary and declare that it cannot be non-existent, that the fundamental conditions of social organization, as they are understood, logically imply it. The world is getting more complex causing policy problems to seemingly get bigger and become more intractable. Traditional approaches and conventional methodologies alone are no longer adequate to solve policy problems in our interconnected global environment. Promising new scholars in the field of policy and complexity are breaking boundaries and laying the groundwork for innovative perspectives on how to better define policy problems, impacts, attitudes, and solutions. 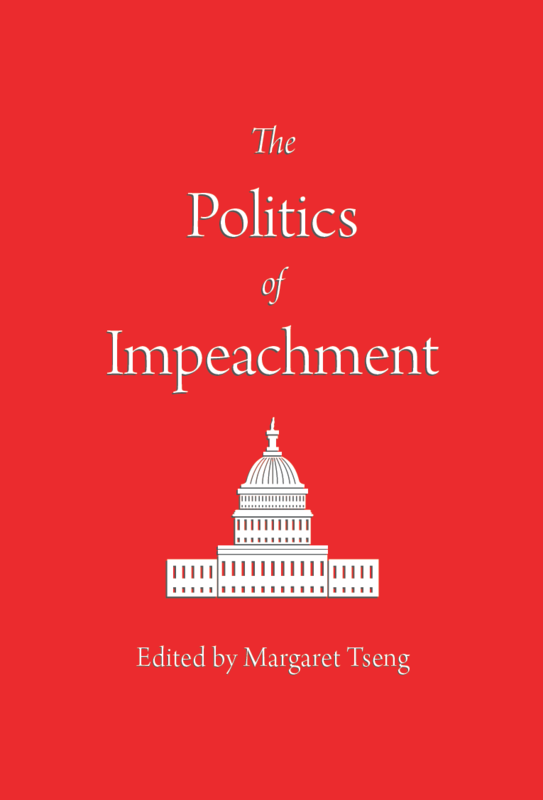 Whether in the field of economics, education, energy, health, human security, or transportation, the selected essays and research in this book demonstrate how essential new thinking and approaches are needed. These scholars have demonstrated vision, imagination, diligence, passion, and courage for solving problems. Don’t miss HOW some of the top promising new scholars address problems and add to creating viable solutions to some of the biggest policy issues of our day.